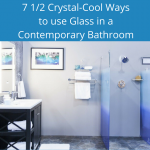 From practical to extravagant, basic to beautiful, clear to colorful, at home or in the office, glass blocks can significantly change the look and overall feel of a space. 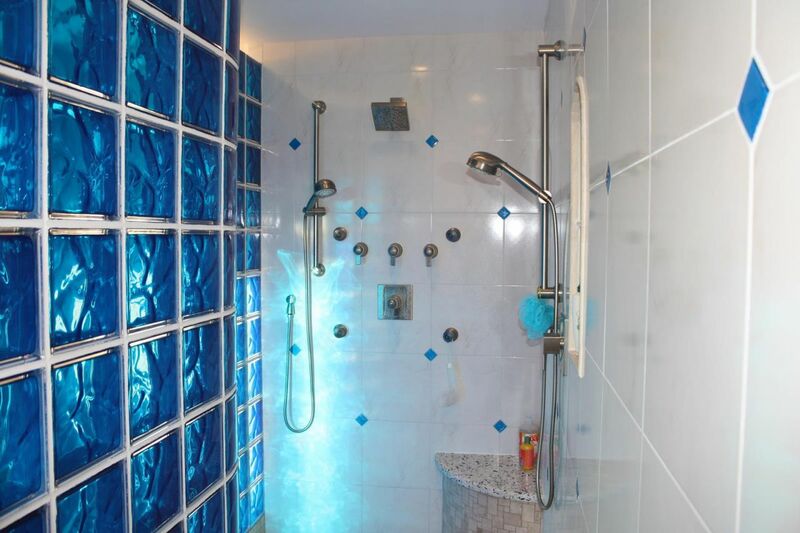 Whether you are a commercial builder in Cleveland looking for unique features for client projects or a home owner with a bathroom practically begging for a makeover, glass blocks from Innovate Building Solutions are sure to give you the wow-factor you want. Etchings: Turn a wall or window into a customized work of art! Our unmatched process uses a sealed beam laser at a cost-effective price. Our online gallery is full of gorgeous ideas! 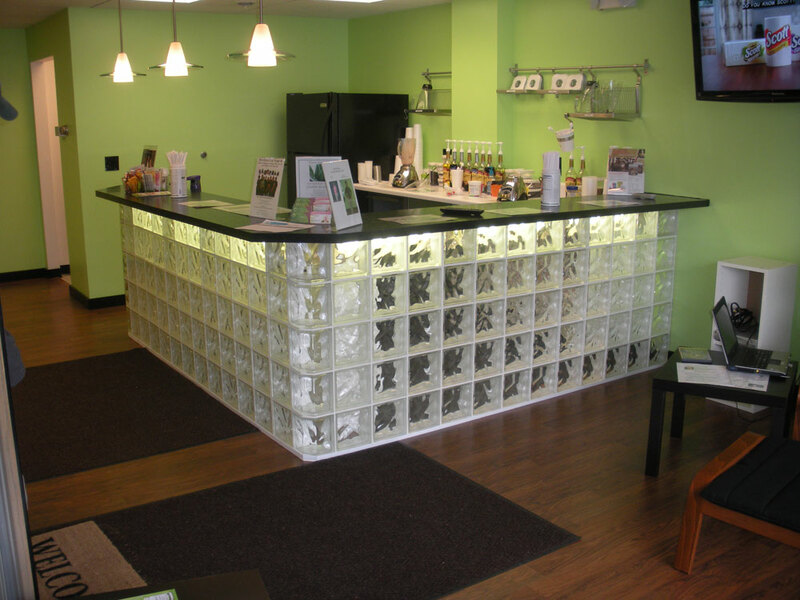 Walls, Windows and Bars: Improve privacy without darkening an area by using a glass partition or window, add style to your kitchen without the use of tile or backsplash, or even create a durable desk space or bar! The possibilities are endless and so are the colors—with 52 standard options and the capacity to customize hues. Crafts and Centerpieces: Our pre-drilled glass blocks are sold individually and can easily be filled with lights for an elegant look at a wedding, an eye-catching display at an event, or a beautiful holiday creation. With free nationwide shipping, it’s every crafter’s dream come true! To see all of our beautiful and innovative glass block projects, visit the Innovate Building Solutions website at www.innovatebuildingsolutions.com or contact us for a FREE estimate nationwide at 877-668-5888. For local projects, call Columbus Glass Block at 614-252-5888, Cleveland Glass Block at 216-531-6363, West Side Glass Block at 216-398-1020, or Mid America Glass Block of Cincinnati or Dayton at 513-742-5900 and Akron at 330-633-2900.